Come around to Sports Park this weekend, cuz the Grad Sport is back this Saturday! 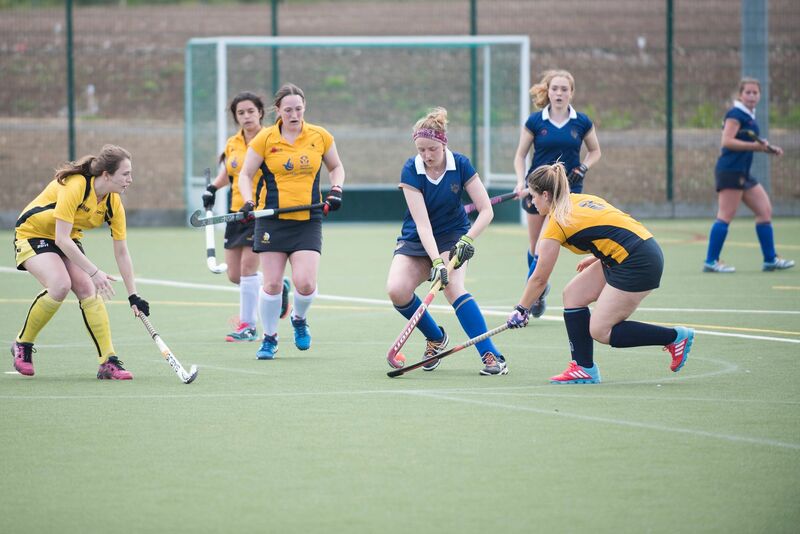 Grad Sport is the annual event which invites all Surrey alumni and current students to create sport at Surrey. 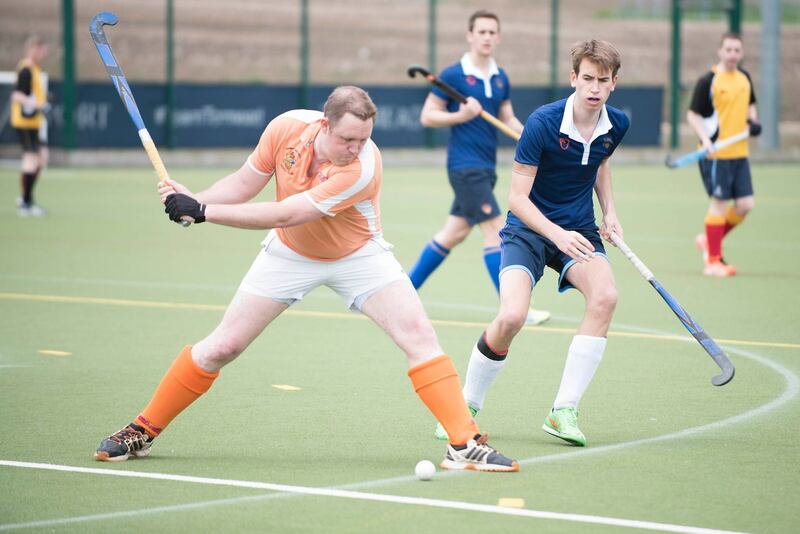 Surrey students can have to chance to play against alumni in different sports competitions. It is an excellent chance for students like us to get away from exam revision. Also, it would be a lovely gathering to meet the alumni. The event will start at 1pm this Saturday at Surrey Sports Park. ‘Grad Sport Champions’ is the full title for tomorrow’s event, it encourages current sports club to challenge our alumni teams. This year is the fifth time running ‘Grad Sport’, and I have to say it was a fantastic day to watch all amazing games that played by our students. Other than playing matches, ‘Grad Sport’ helps to raise money to support Surrey sports. The main aim of ‘Grad Sport’ is to motivate more students in playing sports during their time in Surrey and support students who are talented in. Surrey Sports Park is a highly professional sports stadium for everyone. It is a popular spot for some elite sports teams and incredible athletes. For example, the England Women’s rugby union side started training programmes previously. I really recommend everyone to come visit Sports Park. We also offer physiotherapy service in the professional ‘Treatment room”. Students who are interested in this event, For students who are available this weekend, feel free to join as a spectator. Students who are already in one of the sports teams, please contact your captain if you would like to participate in one of the games. For alumni, please contact your alumni captain before making any bookings. I will probably be there tomorrow, so please come along to support all the players!